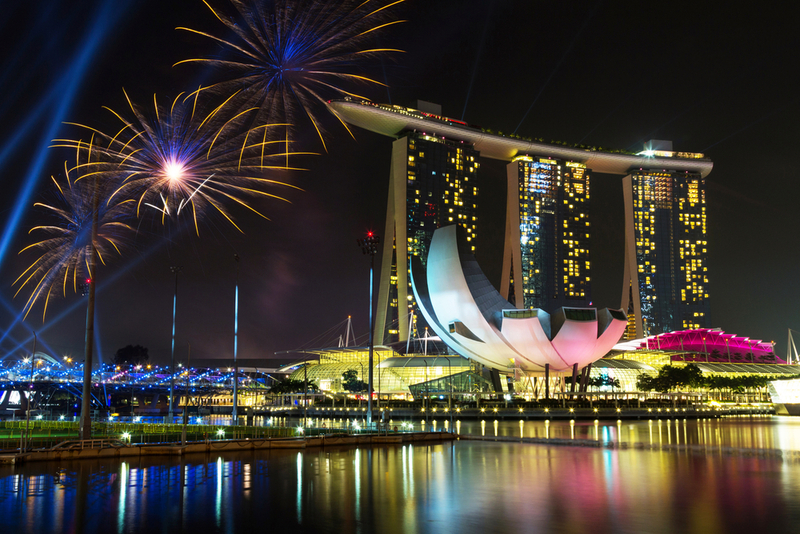 Singapore is one of the best cities in South East Asia to celebrate New Year’s Eve. Watching the magnificent fireworks display sparkle in the night’s sky against the iconic backdrop of Marina Bay Sands, is the best way to usher in the New Year in the lion city. 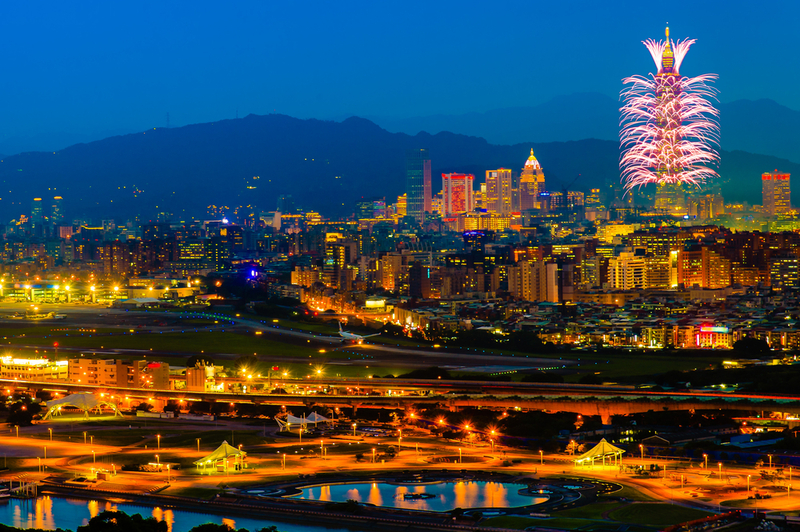 The best place to usher in the New Year is at Taipei 101 the iconic skyscraper in Taiwan’s capital. Other places to countdown into in the New Year are the Taipei City Hall or the Sun Yat-sen Memorial Hall where the view of the fireworks is still spectacular.  The view of the fireworks from Victoria Harbour is simply mesmerizing. 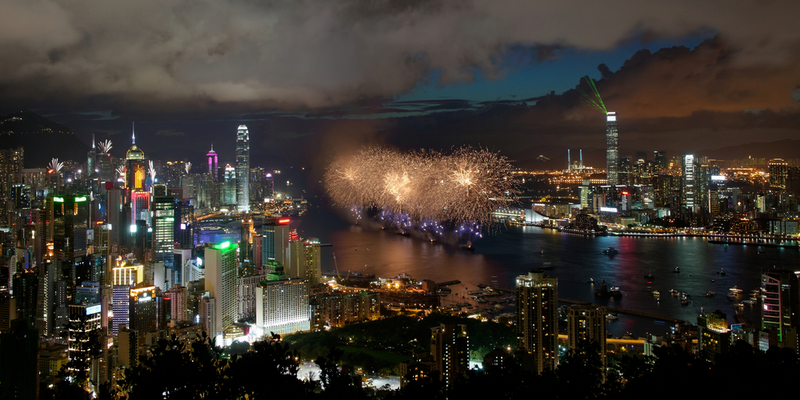 The best part is, not matter which part of the harbour you are during New Year’s Eve, there is always a spot where you can catch the fireworks display. 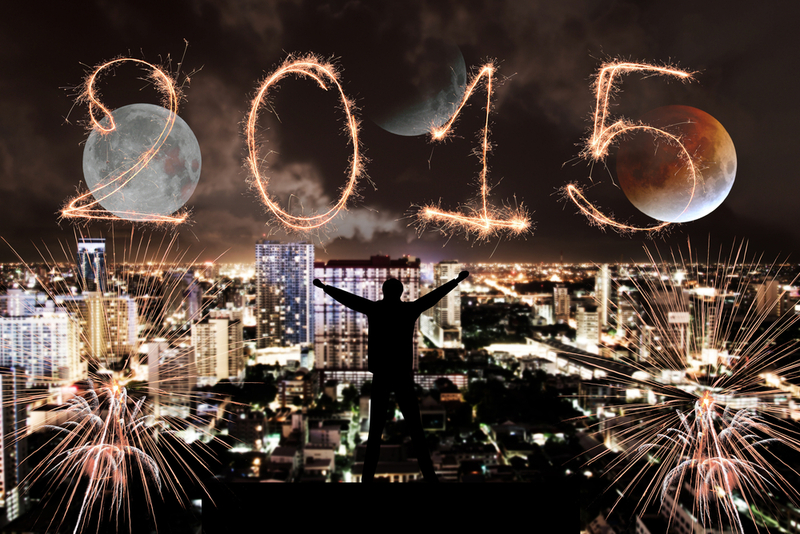 The best thing about Bangkok during New Year’s Eve is that there will always be a party to matter where you are. 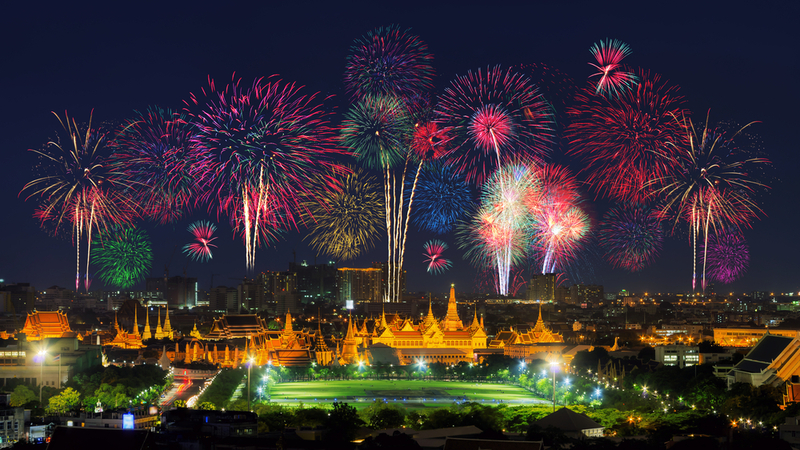 Amazing nightlife, an abundance of nightclubs and a party around every corner, Bangkok is the place to party the night away into the New Year. 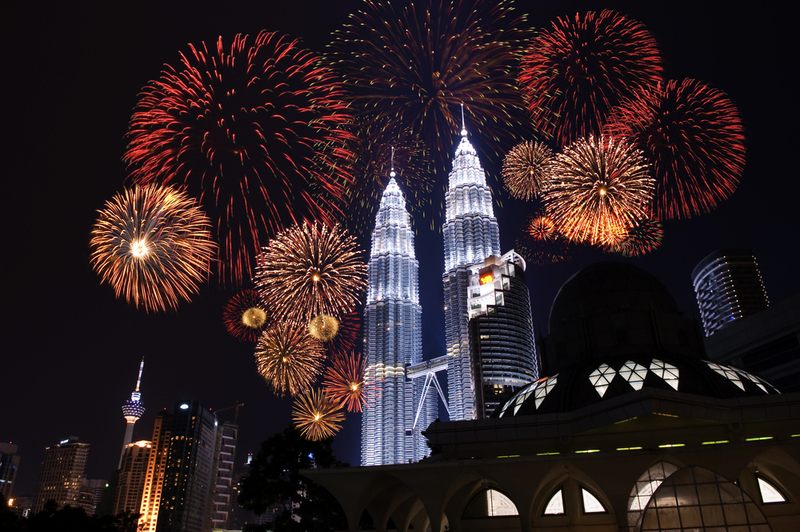 One of the most beautiful cities in South East Asia, Kuala Lumpur is one of the best places to usher in the New Year. The city is home to many shopping malls all of which have their own New Year’s Eve celebration complete with performances and fireworks. 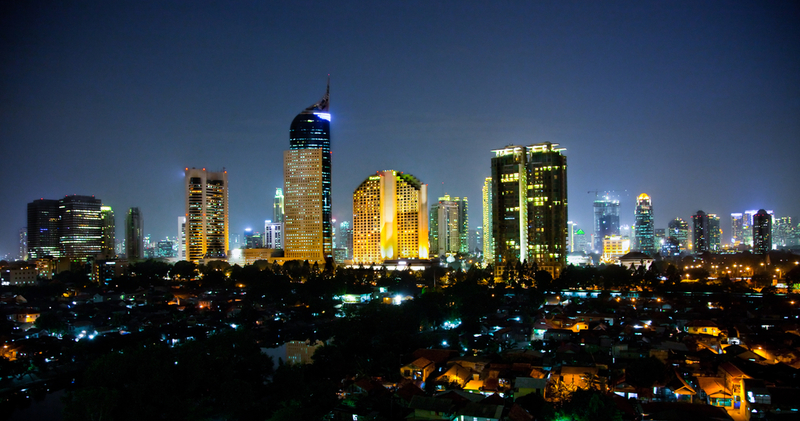 There are many places to celebrate New Year’s Eve in Jakarta, the capital of Indonesia. One of the biggest New Year’s Eve celebrations can be found at the Carnival Beach in Ancol Dreamland Resort. Or if you are looking for something more ‘magical’, you can always head down to Disneyland at the Mecure Hotel. 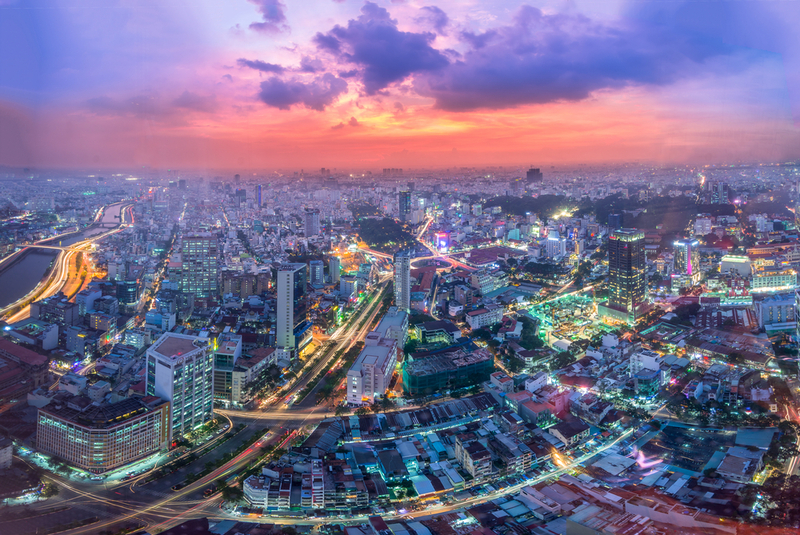 Great food, exciting night markets, lively nightclubs and bars Ho Chi Minh is a great place to celebrate New Year’s Eve. There are many ways to usher in the New Year in Vietnam’s biggest city, whether it is to party the night away or to eat until your heart’s content there you New Year’s Eve celebration will a memorable one.